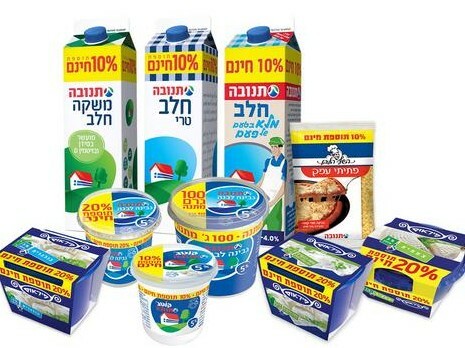 Right before the holidays, Tnuva announced that it would be permanently lowering prices on many of its dairy products by as much as 15%. 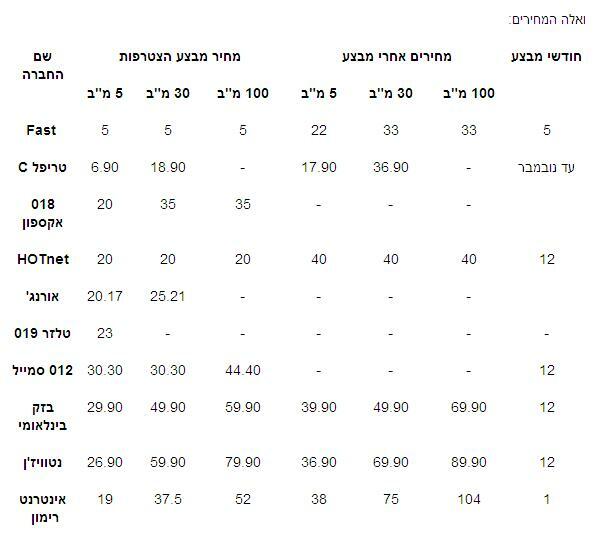 A 200 gram package of sliced Emek cheese will now cost 14.58 shekels, reduced from 17.15 shekels. 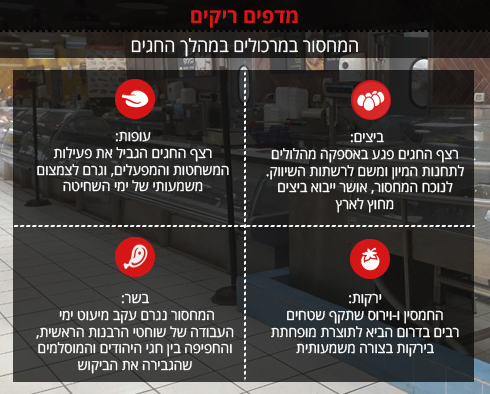 A 250 gram package of gvina levana will now cost 6.33 shekels, reduced from 7.45 shekels. 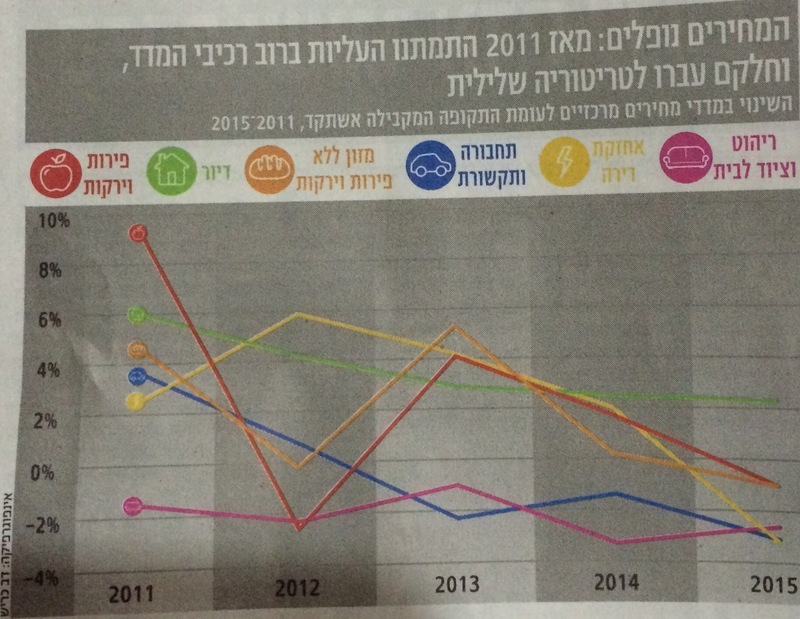 Tnuva lowered the price of raw milk by 3.8 agorot per liter. The price of raw milk (milk that is sold by the farmers to the dairies) is set by the Ministry of Agriculture. For a complete list of the new prices, go to Tnuva’s web site (Hebrew).